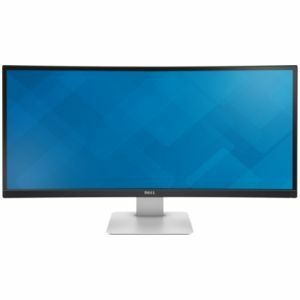 Enjoy quality visuals and amazing connectivity with the Dell UltraSharp 34� LED Monitor. 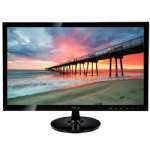 The monitor features QHD 3440x1440 resolution for amazing clarity and details while viewing presentations, corporate videos, movies, shows, games etc. 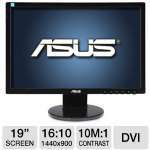 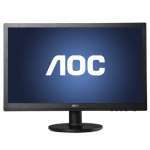 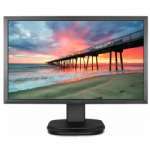 This wonderful monitor comes with a Dynamic Contrast Ratio of 2000000:1 that ensures that you get to view every detail along with the darkest and brightest colors. 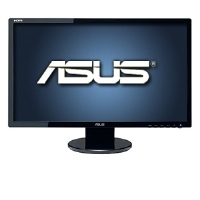 Its 5ms response time ensures blur free motion images while watching HD videos. 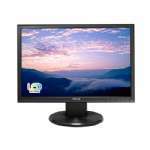 With HDMI, DisplayPort & Mini-DisplayPort interface on this monitor, you can connect to a number of HD devices like laptop, PCs, digital camera etc to experience tru-to-life resolution. 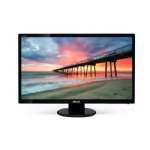 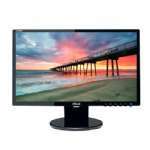 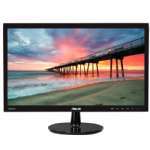 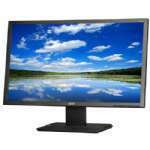 Buy the Dell UltraSharp 34� LED Monitor today!